Laser surgery cannot help in getting rid of old-age reading glasses? Why is it that people in the middle their forties develop a need for reading glasses? After all, a regular person in their forties does not need hearing aids or dental prostheses yet. :) Has modern medicine and good living conditions led to human development that exceeded evolution? Our average life span keeps extending, but the eye functions very well only for about 40 years - this is as long as an average person lived about 300 years ago. Perhaps a million years of evolution could allow for our eyes to function effectively for a longer period of time, but in the meantime we must cope with reading glasses or eye surgery. 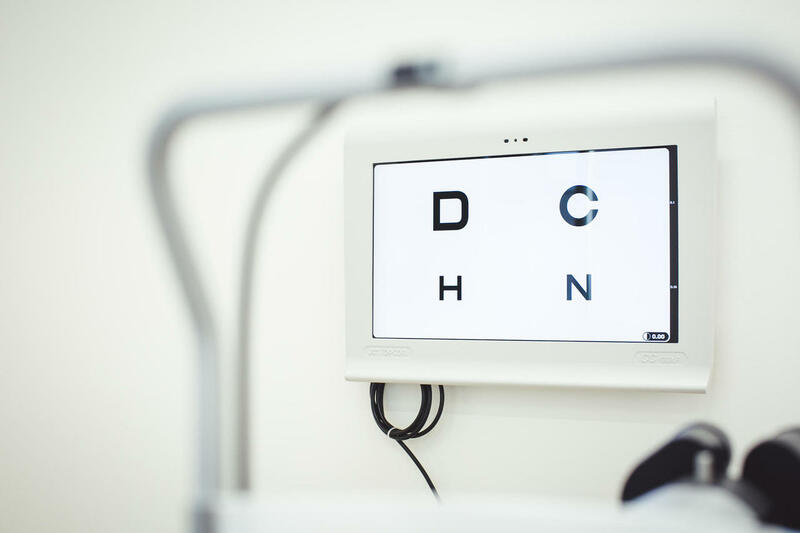 Many eye clinics do not perform laser surgery for patients over 45, but we use the Laser Blended Vision technology that increases depth perception and prolongs eye function with laser surgery for about 10 years. Thanks to this, people who have undergone laser surgery do not need glasses before their 55th birthday. Even this is good under the circumstances.